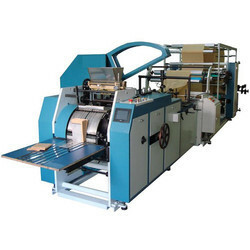 Our range of products include fully automatic paper bags making machine and paper bag making machine. 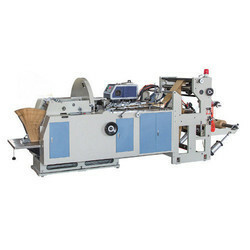 We are offering Fully Automatic Paper Bags Making Machine to our client. We are offering Paper Bag Making Machine to our client.